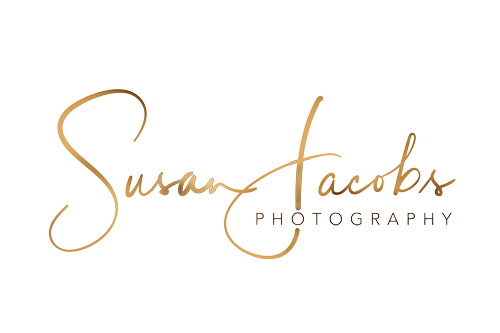 Specialises in Commercial and Personal Branding, Lifestyle and Corporate Headshots Photography with a passion for Family and Event photography. Dalby Photographer, servicing Toowoomba, Kingaroy, Chinchilla, Meandarra, Roma areas. I am willing to travel if the need arises. What is important to me in photography...Skin Tones. Getting you all looking your best in the camera and editing, while enhancing the environment. Keeping your beautiful skin tone, is classic and timeless. It is also important to capture true emotions and connections of my clients. It is not just a location that makes a session successful, but being able to think quick for that person’s personality and assessing the available light. Your personal branding session I customise to be inline with your brand story. I understand how important it is to style your images according to your brand colours, hence why I will shoot and edit according to your brand. Why should you have a family session? Because the obvious, everyone deserves to be in the image with their family. Invest in yourself, to have fun, to allow your children see you with them during a memorable moment. Having a family print on the wall, can actually increase a child's self worth within the family.